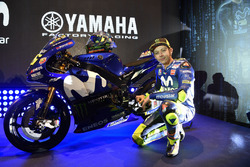 Valentino Rossi reckons that Yamaha's MotoGP bike is "more or less" in the same position it was last year, despite an impressive recovery in the Qatar Grand Prix by the Italian. 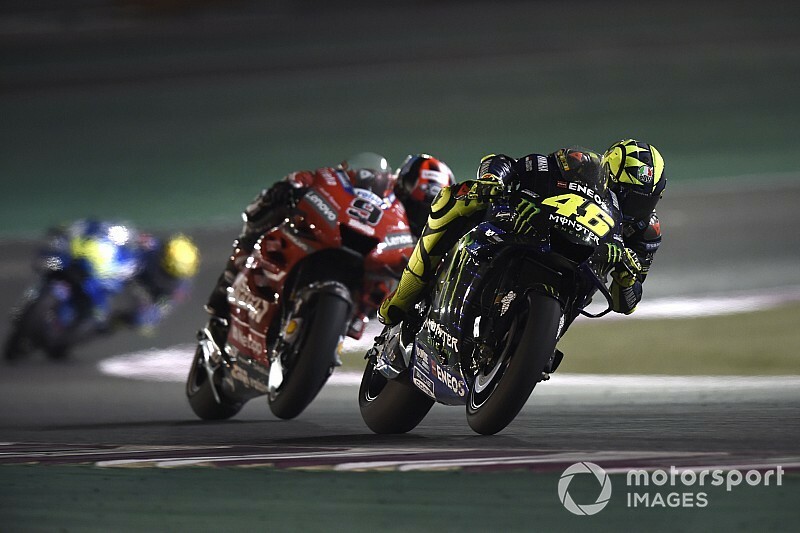 Rossi struggled in the cool evening conditions on Friday and Saturday in Qatar, but having qualified 14th he finished the race fifth, just six tenths behind winner Andrea Dovizioso. 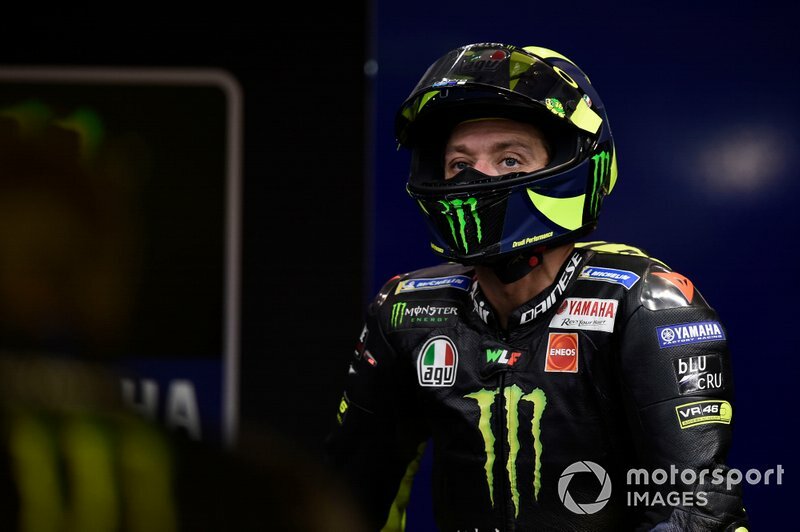 The 40-year-old said his bike's competitiveness on Sunday was a "positive surprise", but insisted his feeling with the Yamaha, as well as the bike's weaknesses, haven't changed since 2018. "For me, the problems are more or less the same," he said. "In some areas we improve but unfortunately we always struggle with the rear grip and is difficult. "Today my bike was good, because if you don't have a good bike you don't arrive close to the victory or the podium. "A positive surprise, because in the practice I don't have a very good feeling. "Last year I was stronger in the practice. 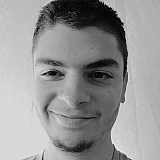 At the end, in the race I make more or less the same like last year, just I start more behind and I am able to come back. "The problem is that more or less our level of performance is similar to 2018 at this moment." He added: "For some reason here the tyres slide but resist. Other tracks where the tyre slide, the performance drops more. For me, we are more or less on the same boat. "For us it's very difficult because this year the gap in the top speed is very high. 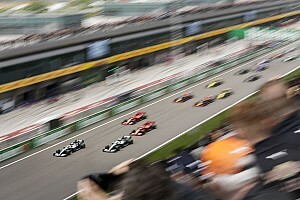 But the problem is not just the top speed, is the acceleration from the corners. "Looks like the others bikes, Honda, Ducati but also Suzuki, is able to put on the ground more grip, more power, so on acceleration we lose. "Is also for that reason that the maximum speed is far [from the fastest bikes]. The problem is this, the exit from the corner." Rossi added that while Yamaha is close to its 2018 level, Suzuki's gains over the winter means the team needs to improve even more. "The problem is that we arrive behind Ducati, Honda, a non-factory Honda [Cal Crutchlow's LCR bike] and a Suzuki [Alex Rins]. "The problem this year is that Suzuki are strong. Cal was very strong also last year [but] I was able to beat him and so more or less Cal is on the same level. "The bigger improvement is from the Suzuki so for me, we have to work."